My skincare journey involves so many details that I know I should dedicate an entire post to discussing how I've transformed my skin over the years. (Hint, hint: It helped to see a licensed derm!). 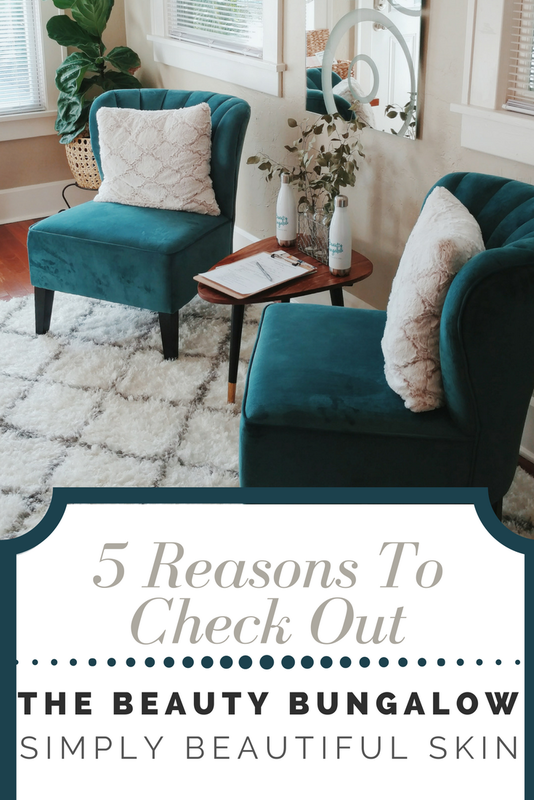 For this post, I am highlighting a local beauty spa that reached out to work together. I wanted to share my personal experience at The Beauty Bungalow to share with you. This homey spa is a piece of historic St. Pete. Built in the 1920s, the bungalow has been turned into a modern spa oasis featuring a variety of skincare peels and treatments. It features two spa rooms, a bathroom, relaxation space, and cozy front porch. There are succulents perched around the bungalow as well as a complimentary tea. Denise Oglesby is the owner of The Beauty Bungalow and I met her prior to my skin care treatment. She welcomed me into the bungalow and gave me a tour of the quaint space she calls her workspace to help men and women feel at home. Denise is well versed in all things skincare, and after filling out an intake form we chatted about my skin and my current routine. 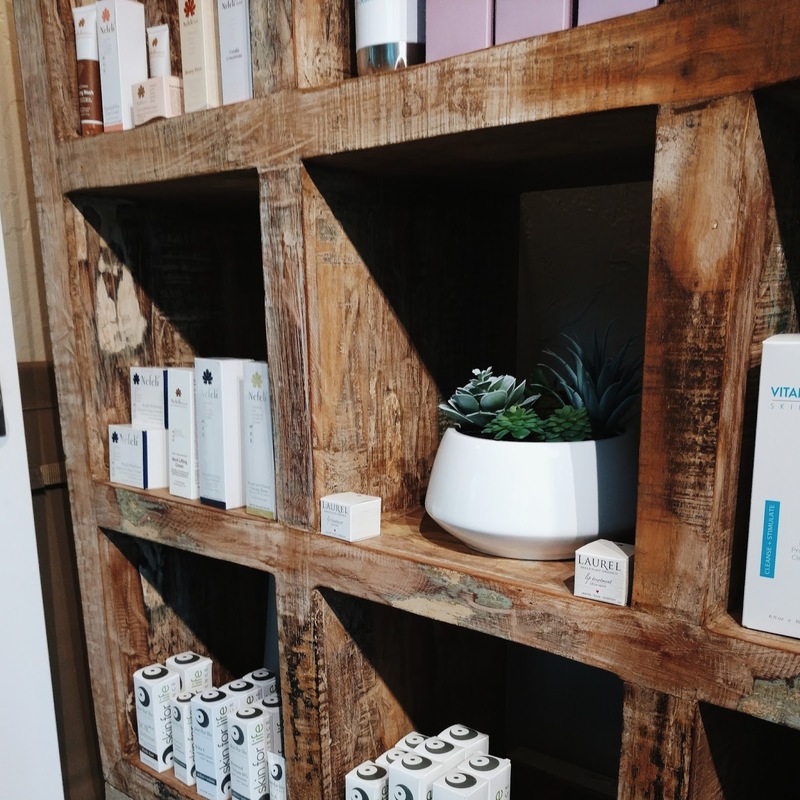 She takes a holistic approach to skincare and treating her clients with a mix of organic products and powerful, yet effective, microdermabrasion machines. As soon as I was comfortable underneath the silky sheets, I could feel the warmth of the heated blanket from below me. I am in relaxation mode as soon as Denise walked back in, ready to begin my treatment. She examined my skin under a bright light to see any clogged pores and areas needing special attention. The microdermabrasion device uses crystal granules to glide along my skin and gently exfoliate away the dead skin cells. We talked through each step of the treatment and with quick mist sprays I focused on my breathing to enjoy the length of time we had together. The Microderm machine is wonderful for targeting scars and uneven texture, which are two things I wanted to focus on, so I was happy to have my first-time experience completed by an expert like Denise. The honey mask was especially potent and I honestly could have eaten some it! I absolutely love the ingredients that organic honey has inside to offer people with dry skin types, like myself. Of course, I did have some minor breakouts that Denise was able to carefully extract, leaving my complexion better than when I first walked in. Next, she decided to perform Gua Sha Rejuvenation to my neck and face. This ancient Chinese facial technique helps aid with inflammation. She gently rubbed a large stone across the areas of my body to address stagnant energy. The tool is used to release muscle tension and provide your skin with a significant increase in blood flood. I actually fell asleep during this portion of the treatment! 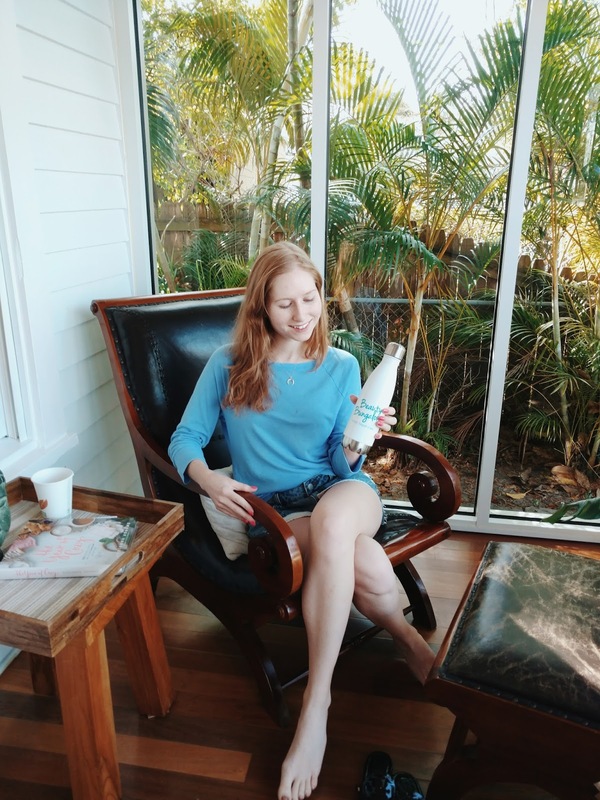 Once my treatment session was over, I met with Jess Arnaudin, an esthetician who also works at The Beauty Bungalow and runs their social media platforms. She was a delight to meet and helped me choose a Jade Roller to take home with me. I had such a great time meeting these amazing women who focus on providing their clients with treatments that not only focus on the outer shell but on the inside as well. If you live in St. Pete, Florida and are looking for a place to receive a relaxing facial treatment, I highly recommend The Beauty Bungalow. The treatments they offer combine holistic skincare facials that are anything but "cookie cutter". Contact them today to schedule your appointment! I know I will be back soon for a round of micro needling, myself. Have you ever tried treatments from a spa before? Let me know in the comments how it went for you!